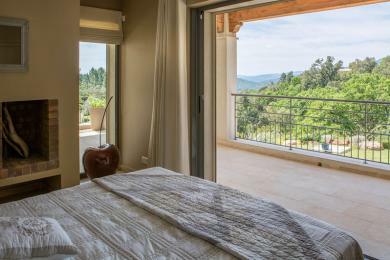 Luxury holiday villas in La Garde Freinet. 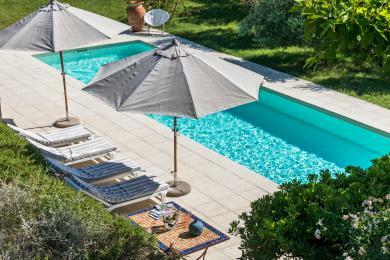 Luxurious Provencal villa with private pool near La Garde Freinet, Provence. 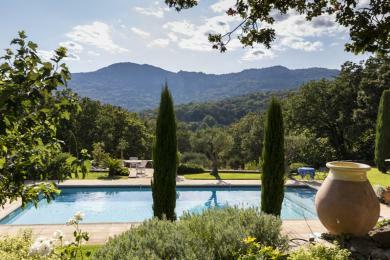 Surrounded by 8500m2 of it’s own land and only 1.5 kilometers away from the charming village of La Garde Freinet. This villa sleeps 8 guests. Your kids will love the XL kidney shaped swimming pool in the South of France. 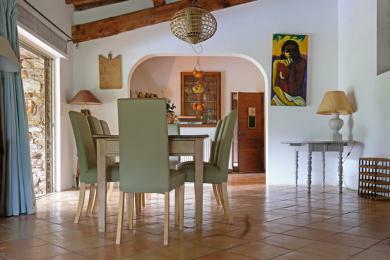 Rustic country side villa near La Garde Freinet, Provence. This villa sleeps 10 guests. 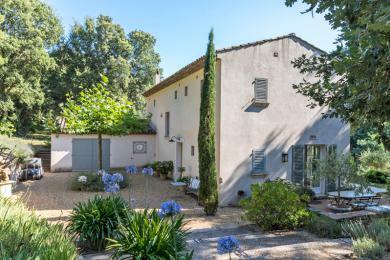 Spacious detached family villa with private pool in La Garde Freinet, Provence. 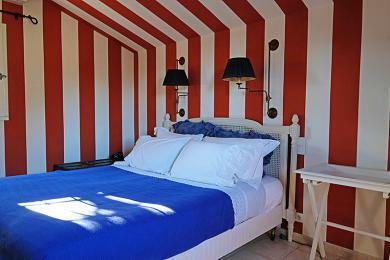 With XL pool and within walking distance (150 m) from the center of La Garde Freinet. 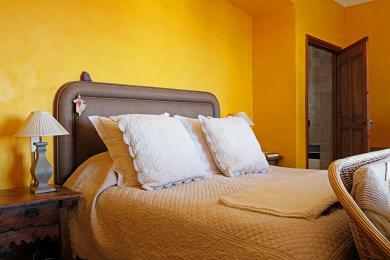 The villa sleeps up to 8 guests. 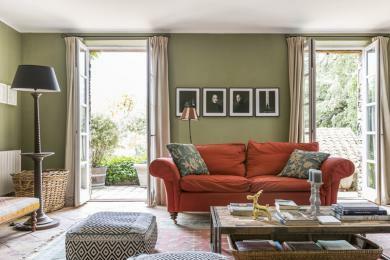 Luxury and very attractive villa with private pool in La Garde Freinet, Provence. Beautifully situated on a generous private terrain of 8400 m2. Yet only a 5 minute walk from the picturesque village of La Garde Freinet. The villa offers good privacy. The villa is suitable for 4 people. 5 star villa with private pool in La Garde Freinet, Côte d'Azur. This modern architect-designed villa offers all possible luxury. Such as spacious and elegant bedrooms and designer garden furniture, as well as a special design waterfall pool. The panoramic view of the Provencal hills is breathtaking! This villa sleeps up to 10 guests. 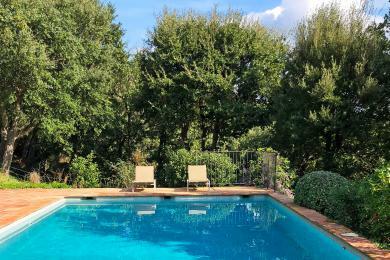 Charming villa with private pool in La Garde Freinet, Provence. Vineyards upon your doorstep. 100% privacy thanks to the generous plot of 1 hectare. Although surrounded by nature and forests the coast is very easy to reach. The villa sleeps up to 6 guest.